In the last month, a Salmonella outbreak has hit 30 different states, resulting in 341 reported illnesses, 70 hospitalizations and two deaths: one in California and one in Texas. This outbreak has been linked to cucumbers that were imported from Mexico and distributed by Andrew & Williamson Fresh Produce. A voluntary recall by A&W Fresh Produce took place on September 4th, extending to all of their “Limited Edition” brand “Pole Grown” cucumbers (a.k.a. “American” cucumbers, or “slicers”) that were sold between August 1st and September 3rd, 2015, due to their possible Salmonella contamination. Any person, distributor or establishment is encouraged to throw away any A&W cucumbers purchased during that time. 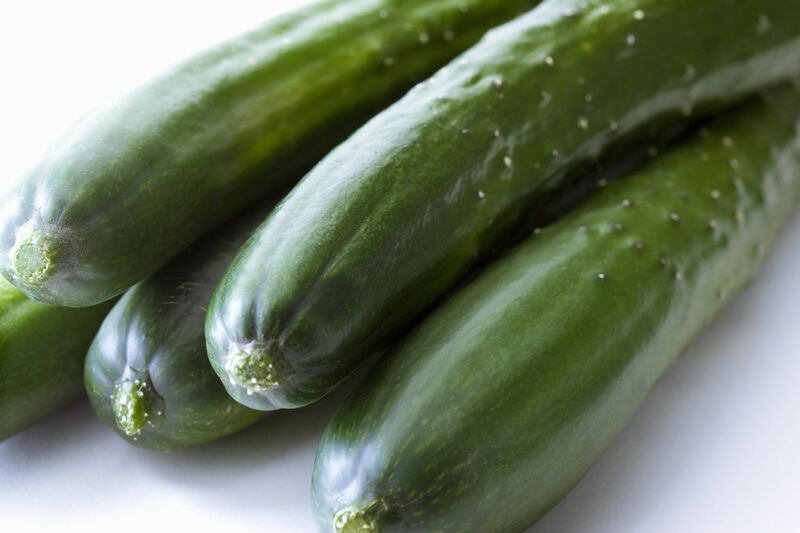 While it hasn’t been proven definitively that these illnesses were caused by these cucumbers, 68% of people interviewed (91 of 134) reported eating A&W cucumbers in the week leading up to infection, and 53% of the reported cases are children under the age of 18, according to the Centers For Disease Control And Prevention. Signs of infection usually include fever, abdominal cramps and/or diarrhea, occurring anywhere from 12-72 hours after consumption and lasting 4-7 days. (Keep in mind it is possible to recover without treatment.) For more information and real-time updates, visit the CDC.